During those years he had established himself as one of the most dedicated and invaluable republican activists in that part of the six counties to which the Brits themselves have – half-fearfully, half-respectfully – given the name ‘bandit country’ and which has become a living legend in republican circles, during the present war, for the courage and resourcefulness of its Volunteers: the border land of South Armagh. Raymond Peter McCreesh, the seventh in a family of eight children, was born in a small semi-detached house at St. Malachy’s Park, Camlough – where the family still live – on February 25th, 1957. The McCreeshes, a nationalist family in a staunchly nationalist area, have been rooted in South Armagh for seven generations, and both Raymond’s parents – James aged 65, a retired local council worker, and Susan (whose maiden name is Quigley), aged 60 – come from the nearby townland of Dorsey. Raymond was a quiet but very lively person, very good-natured and – like other members of his family – extremely witty. Not the sort of person who would push himself forward if he was in a crowd, and indeed often rather a shy person in his personal relationships until he got to know a person well. Nevertheless, in his republican capacity he was known as a capable, dedicated and totally committed Volunteer who could show leadership and aggression where necessary. Even before joining the IRA, and despite his very young age, Raymond – with remarkable awareness and maturity – became one of the first Volunteers in the South Armagh area to adopt a very low, security conscious, republican profile. Raymond had the reputation of a republican who was very keen to suggest and take part in operations, almost invariably working in his own, extremely tight, active service unit, though occasionally, when requested – as he frequently was – assisting other units in neighbouring areas with specific operations. He would always carefully consider the pros and cons of any operation, and would never panic or lose his nerve. An active service unit comprising these three and a fourth Volunteer arrived in a commandeered car at a farmyard in the town land of Sturgan a mile from Camlough – at about 9.25 p.m.
Their objective was to ambush a covert Brit observation post which they had located opposite the Mountain House Inn, on the main Newry – Newtonhamilton Road, half-a-mile away. They were not aware, however, that another covert British observation post, on a steep hillside half-a-mile away, had already spotted the four masked, uniformed and armed Volunteers, clearly visible below them, and that radioed helicopter reinforcements were already closing in. The fourth Volunteer was struck by three bullets, in the leg, arm and chest, but managed to crawl away and to elude the massive follow up search, escaping safely – though seriously injured – the following day. The only member of his family to see him at all during those four years in Long Kesh two or three times – was his brother, Fr. Brian McCreesh, who occasionally says Mass in the H-Blocks. To Britain’s eternal shame, the sombre half-prediction made by Raymond to his friend Paddy Quinn – Ta seans ann go mbeid me abhaile rombat – became a grim reality. Bhi se. 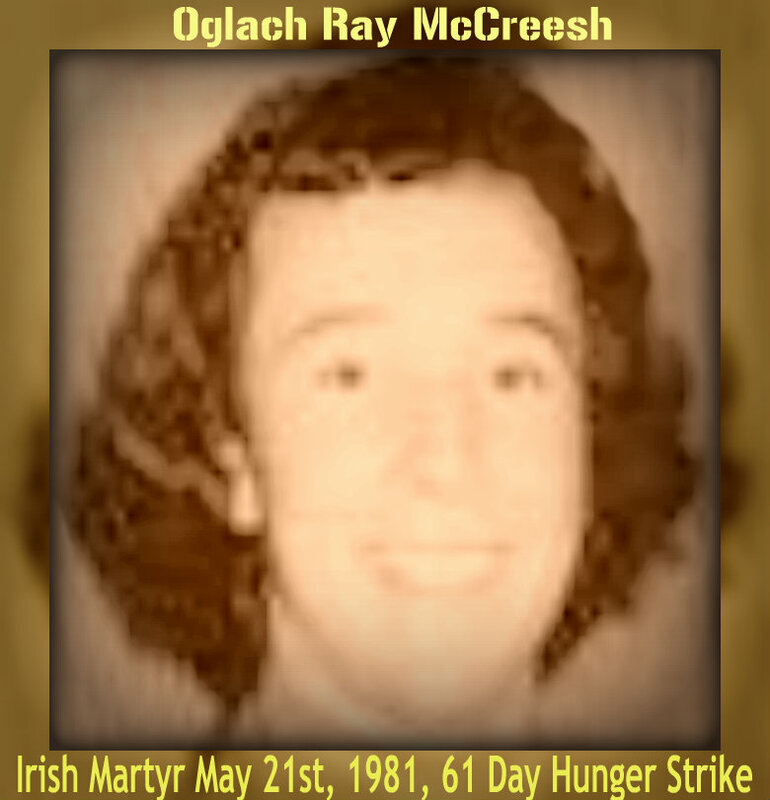 Raymond died at 2.11 a.m. on Thursday May 21st, 1981, after 61 days on hunger strike. 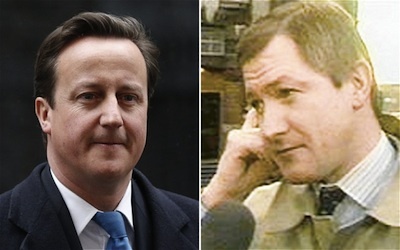 The admission in advice to British Prime Minister David Cameron comes after the Downing Street continues to block a genuine inquiry into the 1989 murder of Pat Finucane, a US congressional committee was told on Wednesday. The point-blank assassination of the Belfast lawyer, who was gunned down in front of his wife and children as he ate his Sunday dinner, remains one of the most controversial state killings in the North.Last year, Cameron made an apology in the British parliament to the Finucane family, admitting “shocking” collusion in his murder between Loyalist paramilitaries and the RUC. However, he denied any political conspiracy existed, while refusing a public inquiry which could have exposed that claim as false. However, a letter written in July 2011 by senior official Ciaran Martin admits that internal classified documents supported the Finucane family’s claims. “[S]ome of the evidence available only internally could be read to suggest that within government at a high level this systematic problem with loyalist agents was known, but nothing was done about it,” said the letter. Mr Cameron was accused of perpetuating a “massive injustice” for his continued refusal to allow a public inquiry or to admit that the collusion was politically sanctioned.In a hearing in Washington DC this week, Mr Cameron was accused of seeking to protect politicians and senior British government officials who had turned a blind eye to the murder. Chris Smith, chair of the human rights sub-committee of the House Committee on Foreign Affairs castigated him for its refusal to allow a full inquiry. Mr Finucane’s son, Michael, told the committee that he believed the collusion with unionist paramilitaries “was a deep-rooted, officially sanctioned policy of selecting targets based on their degree of opposition to the State. The British government had first offered a public inquiry into his father’s killing in 2001 during peace talks but then consistently “welshed” on the commitment, Mr Finucane said. In 2004, a review by Canadian Supreme Court Justice Peter Cory called for a public inquiry, but after repeated delays the British government agreed in 2011 only to a’review’ of the case papers. “My family would not be permitted to see any of the documents nor would we be allowed to hear witnesses called to give evidence or ask them any questions,” said Mr Finucane, arguing that the review was totally inadequate and repeating calls for a full judicial inquiry. The existence of the security letter first emerged last month at a Belfast High Court hearing challenging Downing Street’s decision not to allow a full inquiry. 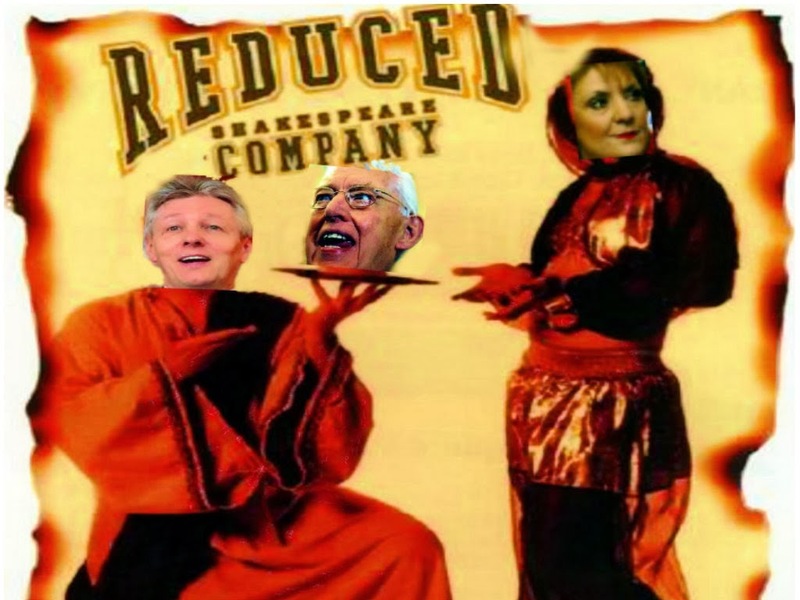 The judge ordered the government to hand over minutes of the July 2011 cabinet meeting at which the decision was taken to deny a public inquiry, and correspondence between Downing Street officials and MI5. It is still unclear whether the documents will actually be made available to the Finucane family.